New and high quality Caltech Battery Li-Polymer 2ICP4/70/125 For ACER Cloudbook 1-131M(Li-Polymer 7.4V 4200mAh, 31Wh ) In Australia. AO1-131C39W, Aspire Ao1-131 -c9pm, Aspire One Cloudbook 1-131M, Aspire One Cloudbook AO1-131, Aspire One Cloudbook1-131, Cloudbook 1-131M, Cloudbook AO1-131, Cloudbook1-131, N15V1. 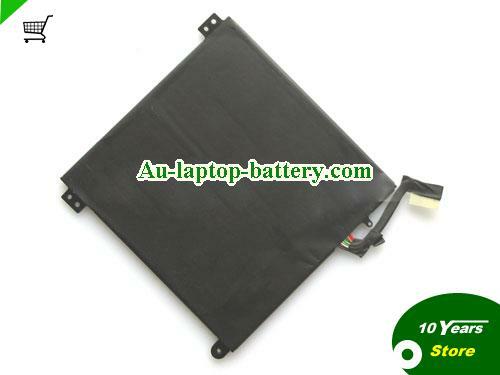 Caltech Battery Li-Polymer 2ICP4/70/125 For ACER Cloudbook 1-131MComing soon!